Apple on Friday responded to customer demand for the new iPhone announced at an event earlier this week. According to a statement obtained by The Loop. 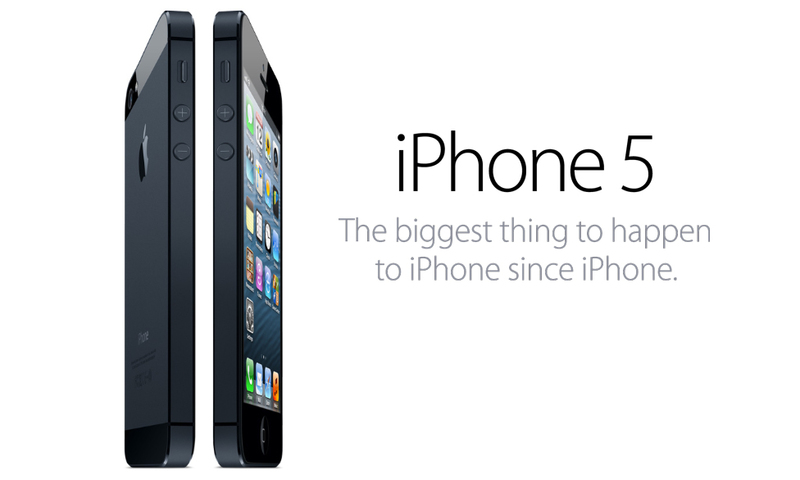 Unfortunately some Apple fans can’t tell the difference between the iPhone 4s or the iPhone 5! This entry was posted in Mobile and tagged Apple, iPhone 5, Mobile. Bookmark the permalink.